Ever thought of having a close relationship with God where He is like one of your best friends? Imagine God being there for you at every moment and being able to share in all you are doing. It might be doing a task or playing just as you do with your friends. Better still, imagine Him covering up for you when you are in trouble. It is possible to develop this type of friendship with God if we have a very close relationship with him. But how? At some point we had to apologize for our words about another person because they were unkind, or were not ours to share. How many times have we gossiped? The tongue is powerful. Proverbs 18:21 says, “Death and life are in the power of the tongue and those who love it will eat its fruits.” As such, we should remove common vices like gossip, swearing, and put-downs from our own habits. Let’s shift our focus to speaking words of encouragement as well as taming the tongue. This in turn uplifts our spirits and the sprits of those around us. Have “God and me” time. Occasionally, be away from everything you love doing like being online, playing video games, or watching favorite TV shows. Then pick up your Bible and read some verses. Better still, reflect on the good things God has done in your life. While doing these things, allow Him to speak to you without the normal distractions. This is an incredible way to connect to God. Even Jesus often withdrew to secluded places to pray (Luke 5:17). Be kind without showing off. It’s key to know how to be kind. When we are giving, it should always be from the heart and with good intentions. Trying to show off or to impress others is wrong. In Matthew 6:3, we learn that giving should be in secret in such a way that only our God should know and in so doing, we will receive His reward. Another way of showing kindness can be saying a prayer for someone without them knowing about it. By doing these things we draw ourselves closer to God. At a personal level do we consider our relationship with God a strong one? If yes, how do we manage to keep it so? If no, what are the causes? 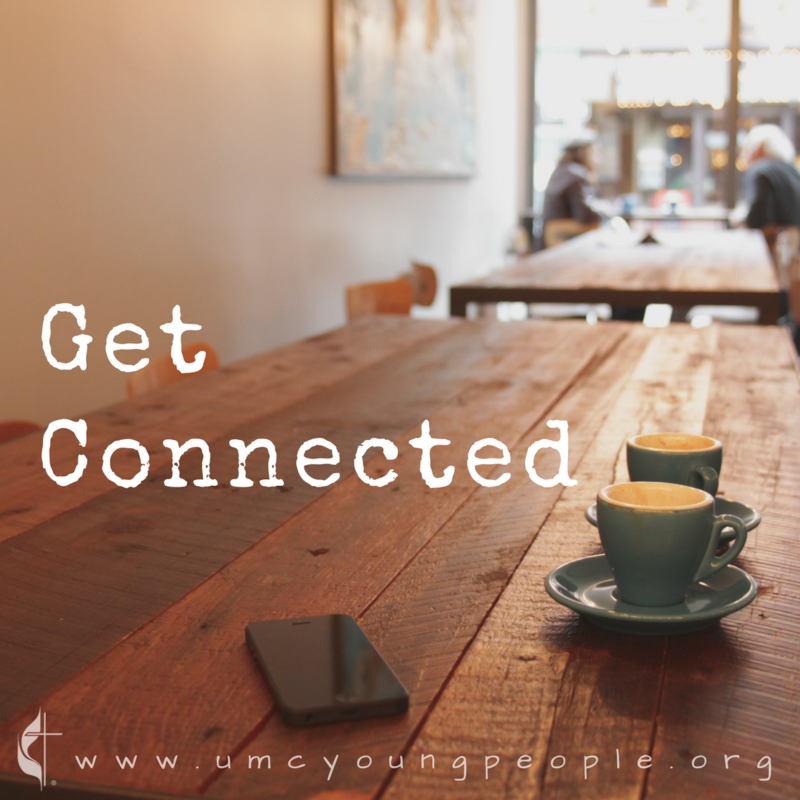 What are other ways we can use to improve our connection with God?